It is surprising the different ranges of quality you find with clear indicators. 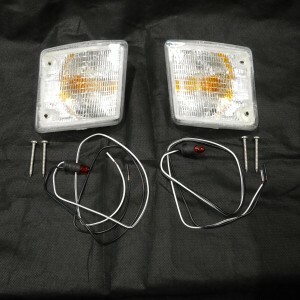 These are the good ones that are actually E marked and come with new stainless steel fixing screws and side lights. 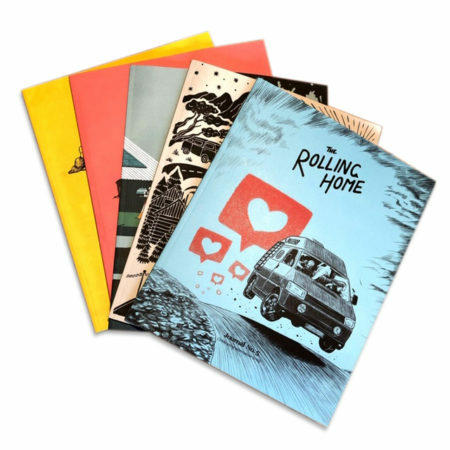 Try not to be tempted by cheap versions of these, they are not all the same. One pair per order and includes the orange side DTRL option. SKU: CVC-TURN-SMOKE. 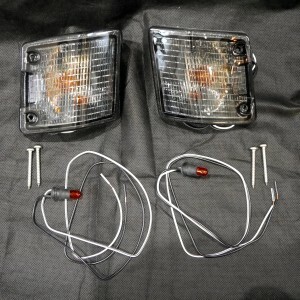 Categories: Latest Products, Lighting Upgrades, Westfalia Exterior Parts. Tags: indicator, Smoke, T25, vw. It is surprising the different ranges of quality you find with smoked indicators. 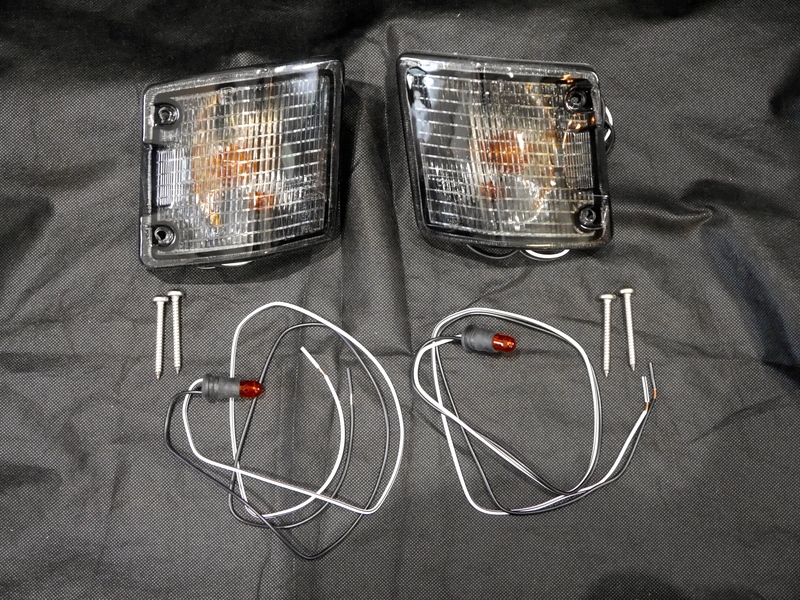 These are the good ones that are actually E marked and come with new stainless steel fixing screws and side lights. Try not to be tempted by cheap versions of these, they are not all the same.